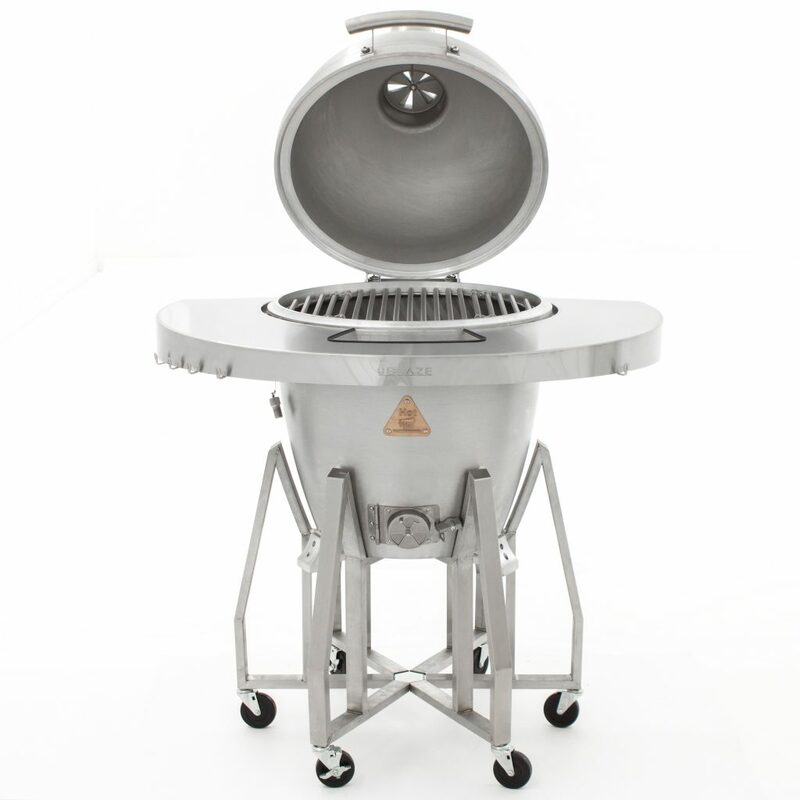 Blaze introduces the industry’s first kamado grill made out of solid cast aluminum up to 1 1/4" thick! 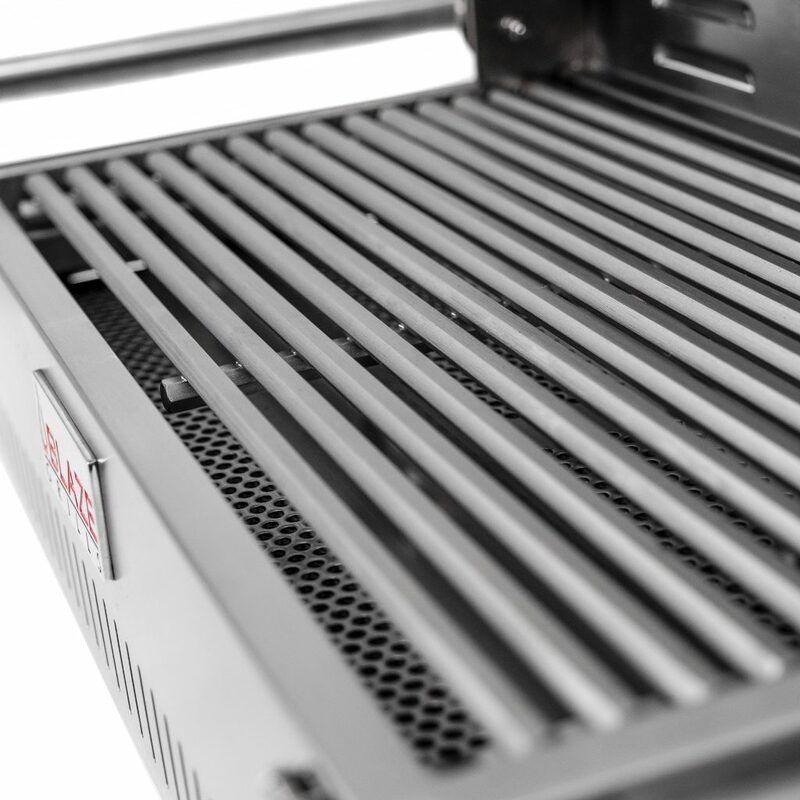 The unique all-aluminum design provides unparalleled durability, and the same outstanding temperature control and heat retention kamado grills are known for. 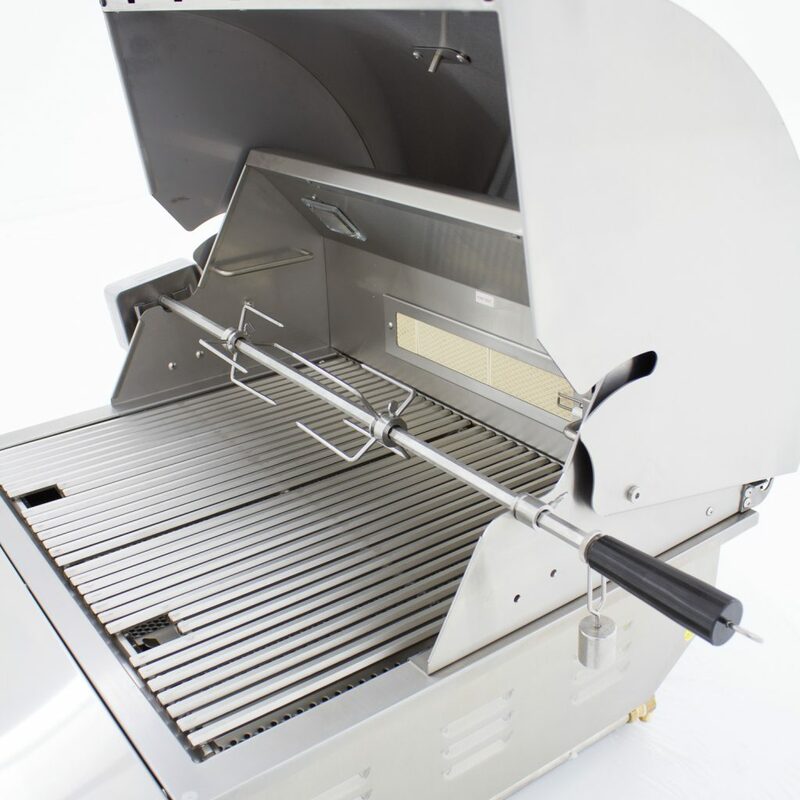 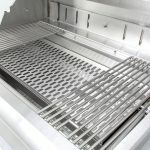 Also, the non-porous grill body allows for the use of any charcoal or wood fuel, as well as any ignition method or material for the lighting of charcoal without worry of damaging the unit or absorbtion of materials into the grill housing. 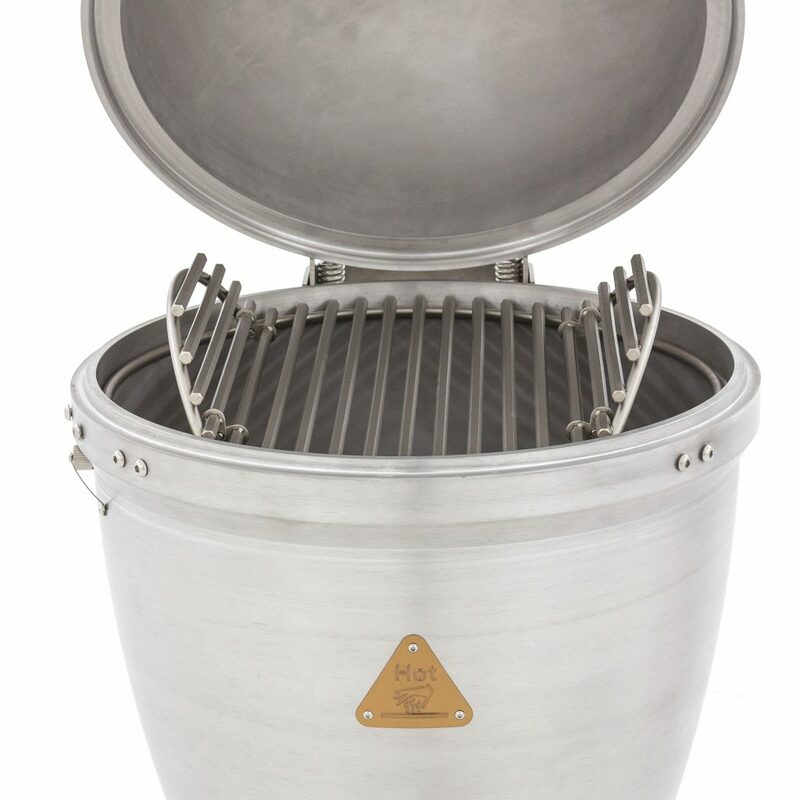 The Blaze kamado’s cast aluminum body, stainless steel cooking grids, hinge, and all other parts are covered by a lifetime warranty. 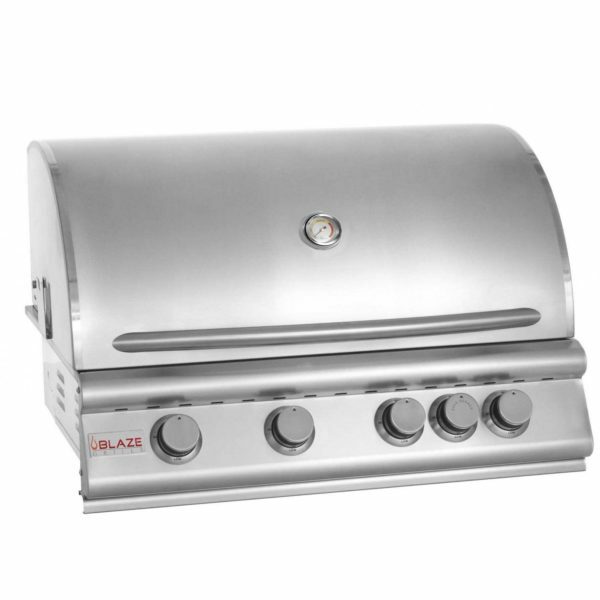 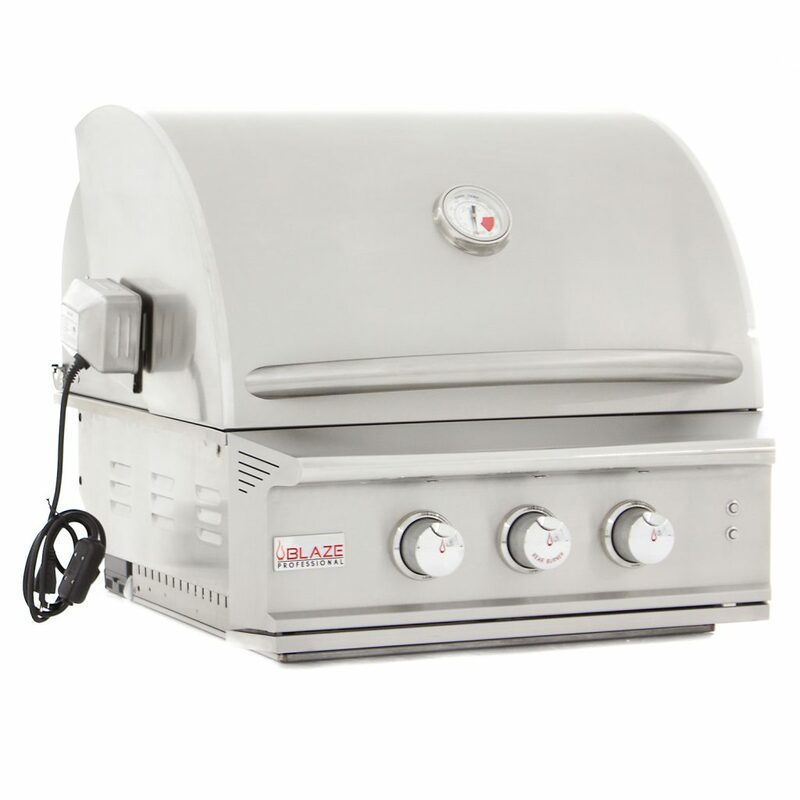 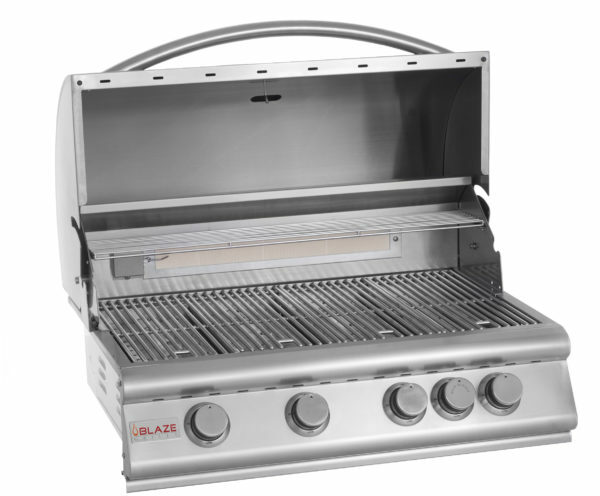 The Blaze Marine Grade 316L Professional Portable Grill allows people to bring the power and quality of Blaze Grills on the road. 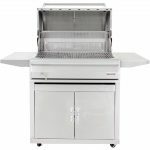 Plus, the 316L Stainless Steel offers increased durability in marine environments, giving you more rugged toughness than the standard 304 stainless steel. 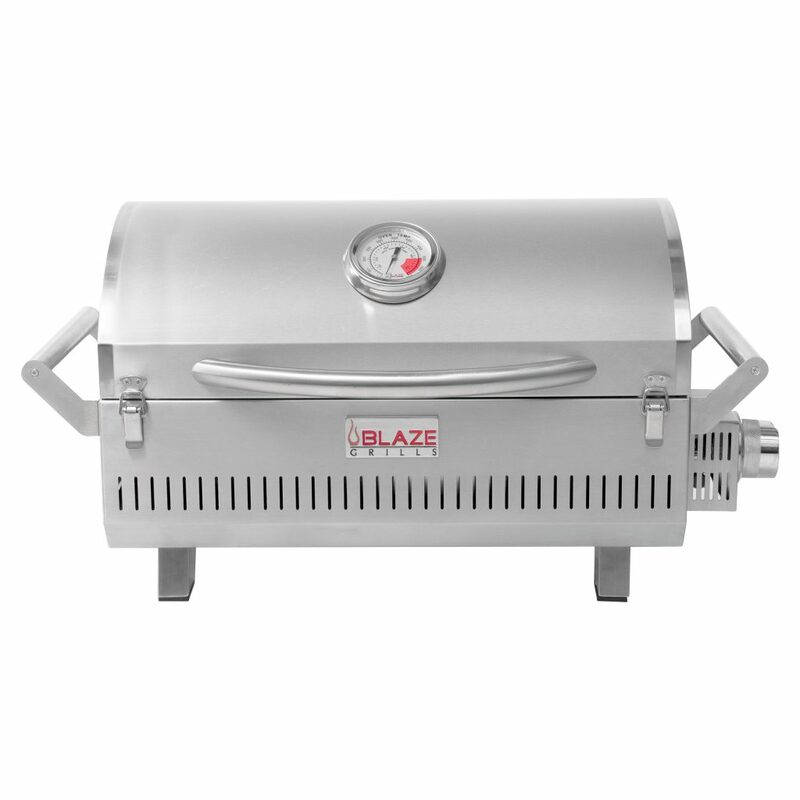 The Professional Portable Grill utilizes all of the same commercial grade components of the Blaze Professional Series built-in grills. 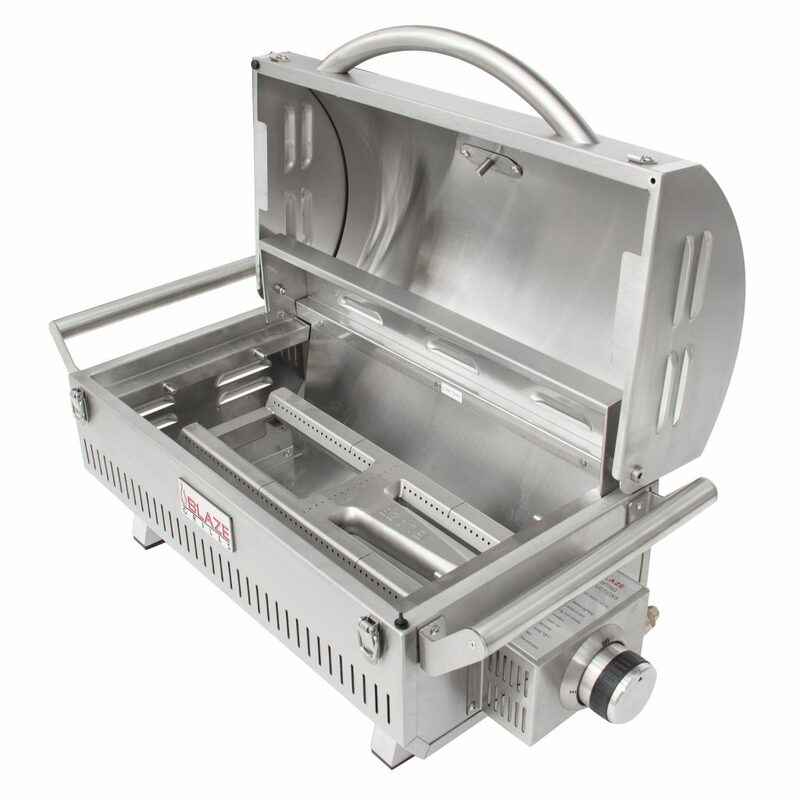 This portable powerhouse uses an 12,000 BTU cast stainless steel H-burner and 12 gauge stainless steel flame tamer to reach incredibly even heat. 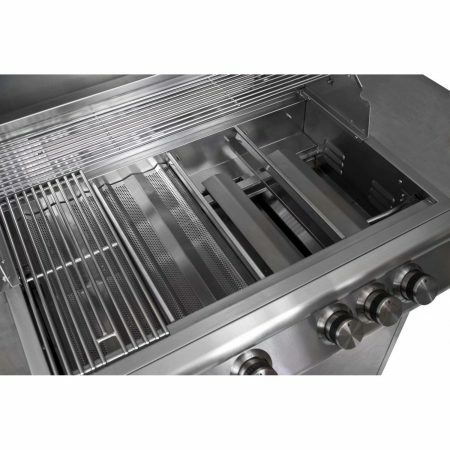 Pair that with a 12 mm stainless steel cooking grid and you have gorgeous sear marks on the go! 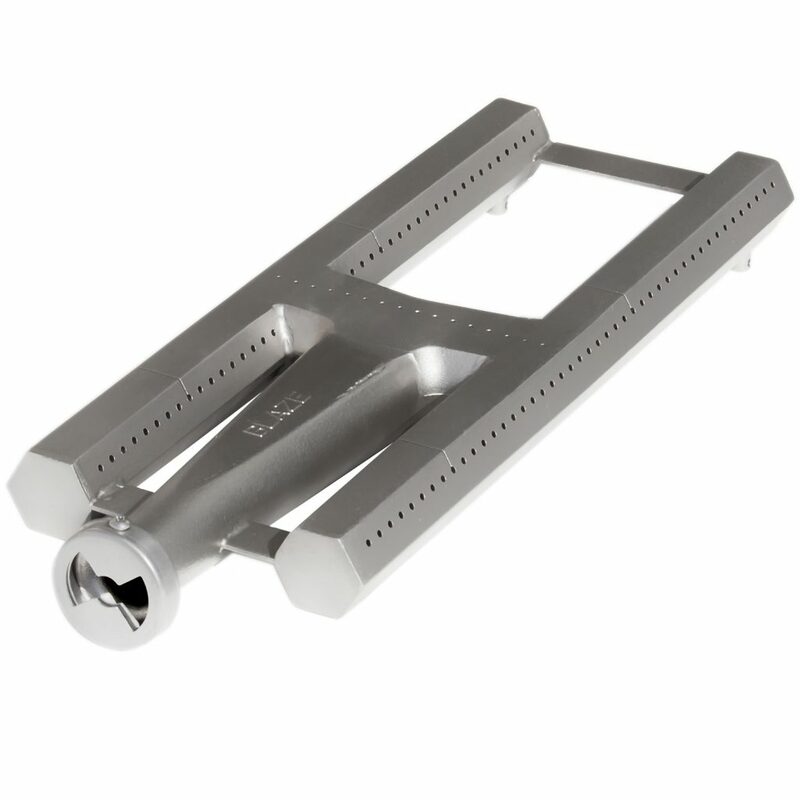 •Two front facing clasps for locking the lid in place during storage or transport.